Motorola has recently launched the successor of Moto E which comes with better hardware and bigger display as compared to the first generation Moto E. The device comes with a 4.5-inch display screen which will deliver resolution of 540 X 960 pixels. The display comes with oleophobic coating and is a corning glass 3 display. Under the hood of the Motorola Moto E you will get a 1.2 Ghz quad core processor and 1 GB Ram with it. Moto E comes with a 5 Mega pixel rear camera and there is no flash which the rear camera. Unlike the first generation Moto E you will get a VGA front camera which you can use while you are video calling your friends as the device supports 3G connectivity. There are times when you phone starts getting hanged or become unresponsive. There is not a particular reason for this issue. The reason might arise because of a new app which you installed on your smartphone or new software update which has been pushed by your manufacturer. You can clear cache or reinstall the apps but it will take a lot of time in performing these steps. 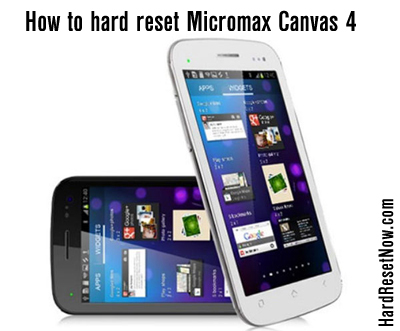 The best thing which you can do here is reset your Android smartphone. Android operating system allows users to reset their smartphone which will delete all the data which is present within the smartphone but will bring the device back to factory state. If you are having lag issues on your Moto E or your device is becoming unresponsive you can simply perform hard reset or factory reset on your device. 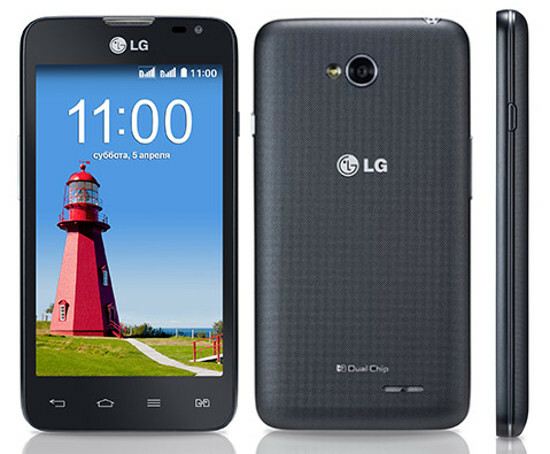 Hard reset will delete all the data including all your files which are stored on your device. If you have updated your Moto E with new android update, the update will be still there after you have done hard reset however all the data which includes files, apps and other stuff will be deleted from your smartphone. 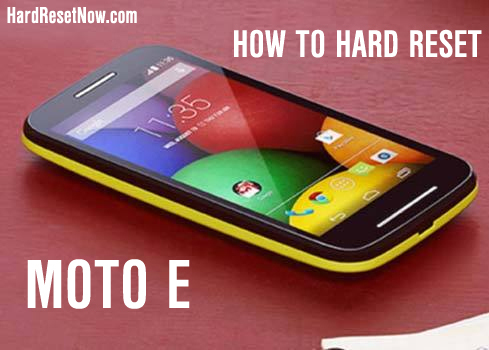 If you want to perform hard reset you need to enter the recovery mode of your Moto E. You can follow the steps shared below which will help you in doing hard reset on your Moto E.
Switch off your Motorola Moto E.
Now enter the fastboot menu of Moto E by pressing combination of Power and Volume down button. Once you are in fastboot menu release the buttons. Use the volume keys for navigating to recovery mode. Once you are at recovery mode press Power button to enter in it. You will see a lot of options in recovery mode. Go to wipe data factory reset using the volume keys and select it by tapping on the Power button. You can also wipe the dalvik cache and cache partition by going to advanced section from the recovery menu. Once you have performed hard reset on your Moto E, set up your device and you are ready to use your Moto E. If you have any doubts, use the comments box below.